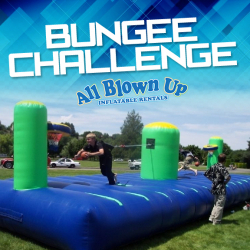 Think you’ve got what it takes to out bungee your friends? 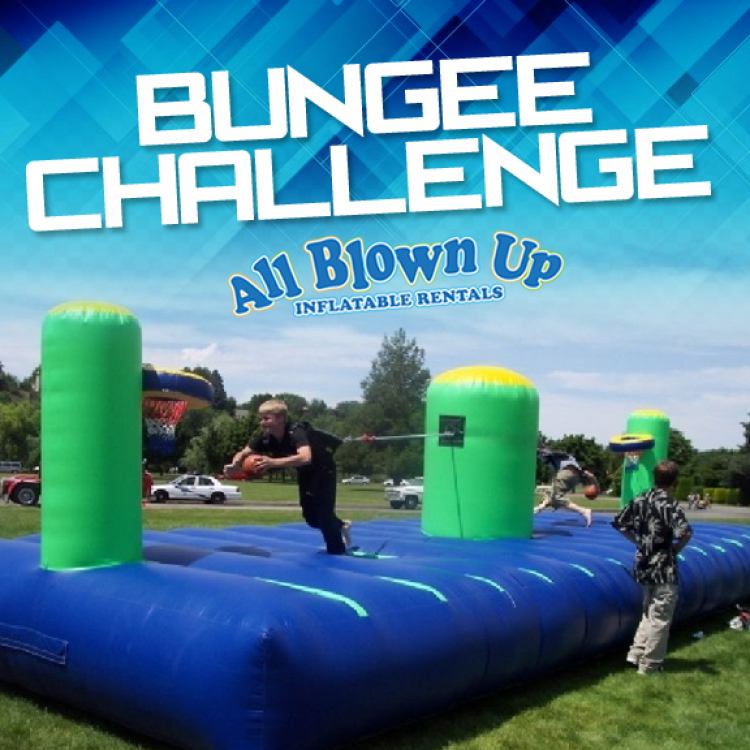 Then bring it… and rent this awesome Bungee Challenge Inflatable. Hours of fun and perfect for any age party or event.